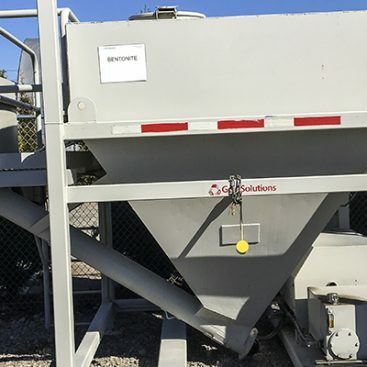 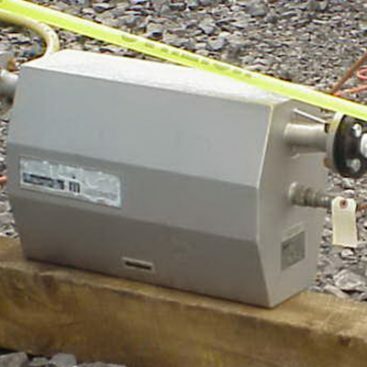 Geo-Solutions’ “flash” mixers can be used to efficiently mix powdered materials, like bentonite or guar, with water or other fluids. 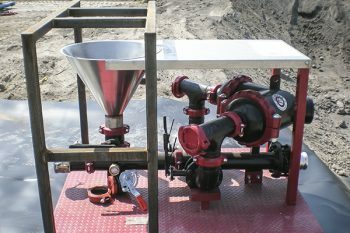 These mixers use a Venturi chamber to draw powdered material into the fluid stream. 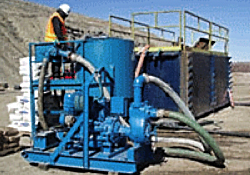 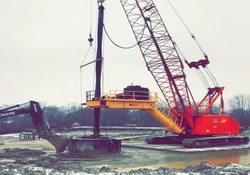 Once the material is part of the fluid, the mixture is run through shear vanes to promote hydration and then discharged to a tank or pond for further hydration and storage.